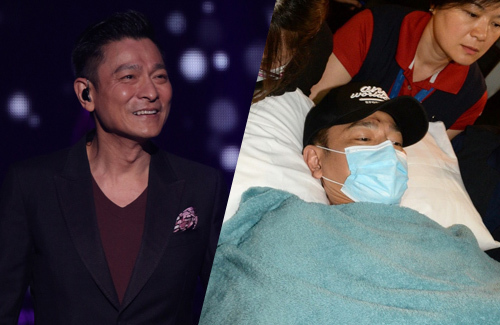 When Andy Lau (劉德華) was shooting a commercial last year in Thailand, he fell down from a horse and was hospitalized. After more than half a year of recovery, Andy returned back to the limelight and shared his thought of the experience. Andy guested on talk show Vanilla Sky <雲妮鍾情> and explained that he accepted the accident and the changes to his life. Previously Andy would only focus on having a good diet, but now he would have to pay more attention to his lifestyle habits and choices.